Print houses are facing a constant increase in the pressure of costs and deadlines. Consequently, stabilization of the printing process and cost savings are important issues to remain competitive in the marketplace. 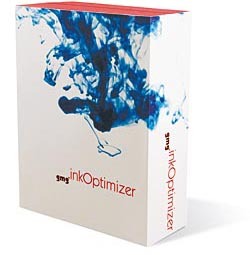 GMG InkOptimizer meets precisely these requirements. How? – Quite simply by means of fully automatic ink reduction.